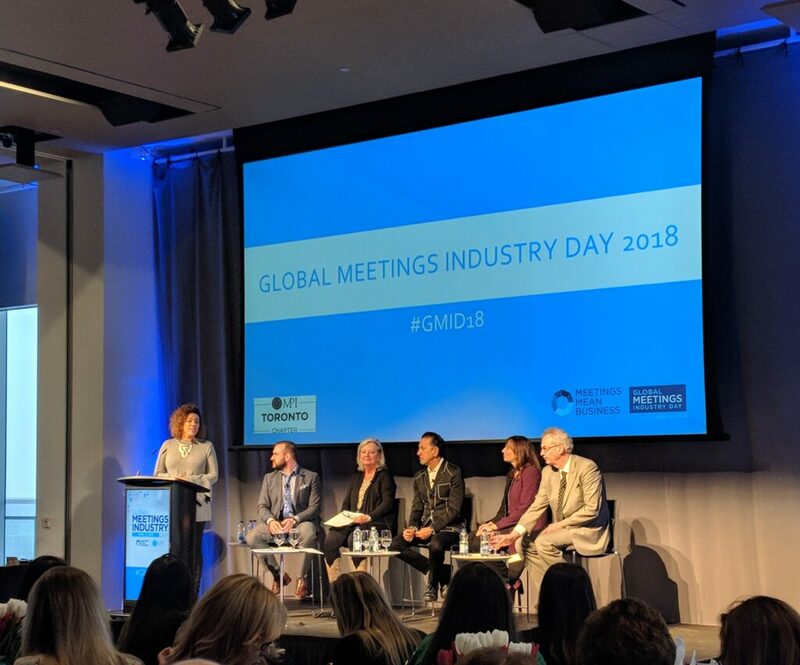 INK Entertainment‘s CEO was part of a panel at the Global Meetings Industry Day 2018 speaking to local and international event planners and producers. Some topics they covered included: the hotel industry, wow factors that make certain venues and/or events stand out, the importance of AV, lighting, etc. in creating great events and what’s one piece of advice you would give event planners.